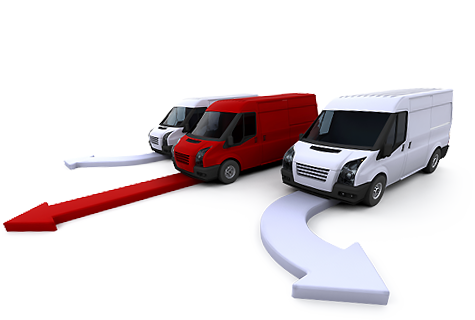 Web and mobile application for real-time location of light and heavy vehicles and their respective drivers. 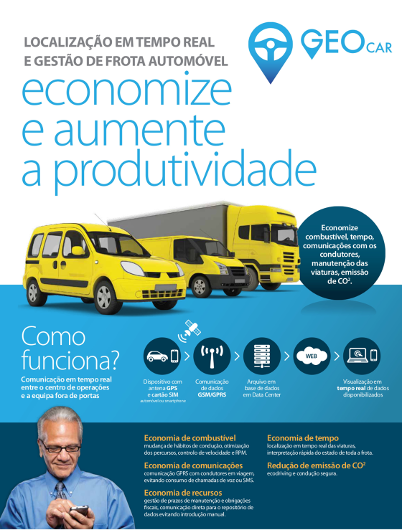 Economize fuel, time, communication with drivers, vehicle maintenance, CO2 emission. Optimize your resources and ensure an effective service to your customers. Device installed on the vehicles to collect information of ignition, fuel, RPM and others. The location for smartphones in diferente Operative Systems, allows the drivers to inform the company about some information as the delivery schedules and the real location. App mobile that allows the optimization of tasks, keeping a direct comunication with the operation center. App Android for routing optimization, independently of your hardware device. To receive the GEOCAR newsletter please fill the form.